– Enters the local Endarker Studio for a pre-production of the upcoming album, known as the “Hastfer Session”. Marduk likes the atmosphere in the studio and decides to record the album there. 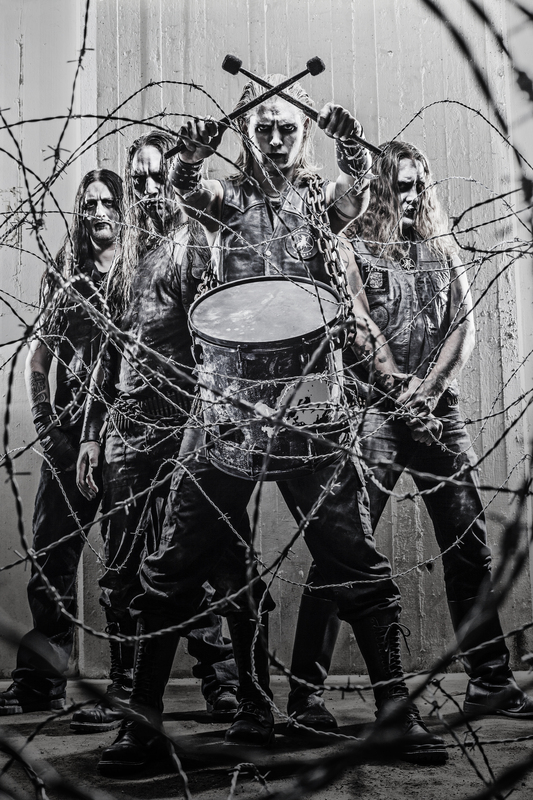 – Marduk returns to Finland for the Nummi Rock Festival and also plays other festivals in Germany and Slovakia. Touring cycle of the year finalized at the Hellflame Festival in Osnabruck, Germany. – The same month, album number ten – “Rom 5:12”, is unleashed and subsequently hailed as Marduk’s paramount album to date by most of the media and fans alike. The Triumph of Death continues. – The “Vanitas Tour” of 2007 and 2008 rages on as the band during January hit the Balkans for an additional 20 dates. Finally, Marduk reaches countries such as Macedonia, Serbia, Romania and Bulgaria to spread the plague. – Summertime appearances at the following festivals: Stonehell – Italy, Lorca Rock – Spain and Brutal Assault – Czech Republic. Marduk also headlines Party San Festival in Germany, where “Panzer Division Marduk” is performed in its entirety in order to celebrate its ten year anniversary. – In August, the long awaited return to the US comes to fruition. Three selected East Coast dates, marking the band’s first visit in eight years. – “Funeral Nation” European tour. 30 shows from late September until the end of October, covering the western and southern parts of Europe. – April, a return to Northern Sweden at the House of Metal festival as well as headlining the Inferno Festival in Norway. The band also marches south, once again returning to the loyal legions of South America – burning through Brazil and Argentina. Directly followed by a blow to the East, the crusade continues in Belarus and Russia from late April into May. – May also sees the band in conspiracy with Deicide and Vader, a shorter tour under the moniker “Unholy Titans”. The package appears at the Metalfest Open Air Festivals in Switzerland, Germany, Austria, Hungary and Czech Republic as well as some club shows in France, Italy, Slovenia and Poland; a successful fortnight raid that comes to completion in the end of May. – As 2010 runs towards its end, Marduk is the first black metal band to do a full Asian tour. The “Asian Black Death Redemption 2010” sees the band planting the banner of the wolf in China, Thailand, Singapore and Indonesia. – During the first month Marduk boards the 70 000 Tons of Metal cruise, a four day festival on the seas and largest floating festival ever. Two additional shows during the same trip, Miami in the USA and Cozumel, Mexico. – Late May – the three-track EP “Iron Dawn” is unleashed on the same day Marduk headlines Maryland Deathfest in USA. This marks the opening of the “7 Bowls Of Wrath Tour”, consisting of seven shows in seven cities in the US and Canada. The crusade comes to an end with a New York exhibition featuring highly acclaimed artist Oluremi White, displaying his works based on Marduk lyrics. 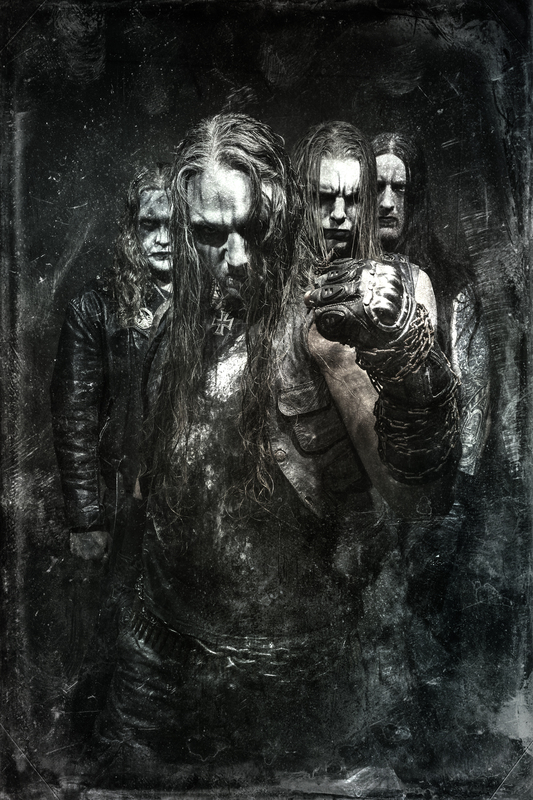 – April; with the impending release of the new album, Marduk plays the first show in twelve years in their hometown of Norrköping, Östergötland. This ushers in the touring cycle for the coming anthem “Serpent Sermon”. – The “Serpent Sermon World Tour” marches east, a two-week Russian tour in May – playing as far east as the capitol of Siberia on the border to Mongolia. Belarus date cancelled by the government, again. – “Serpent Sermon World Tour” is finalized with a slew of dates in Sweden during October. 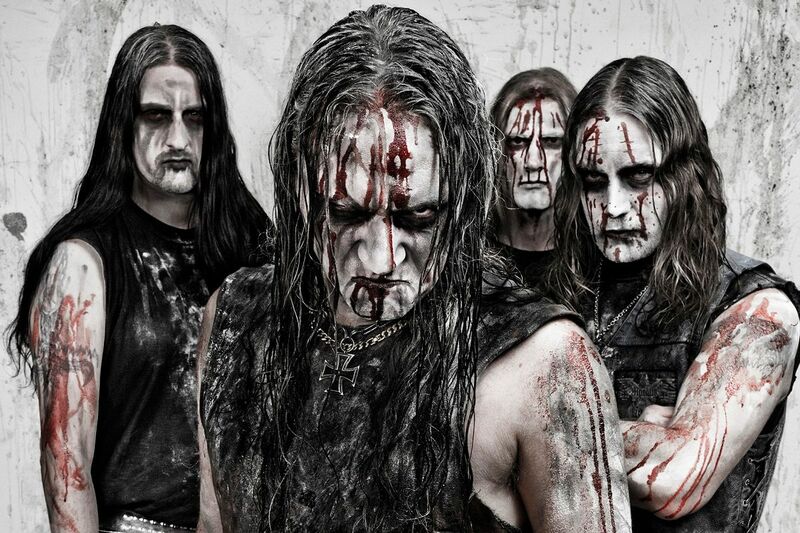 Since the release of “Serpent Sermon”, Marduk has now smothered the world with over 170 shows.